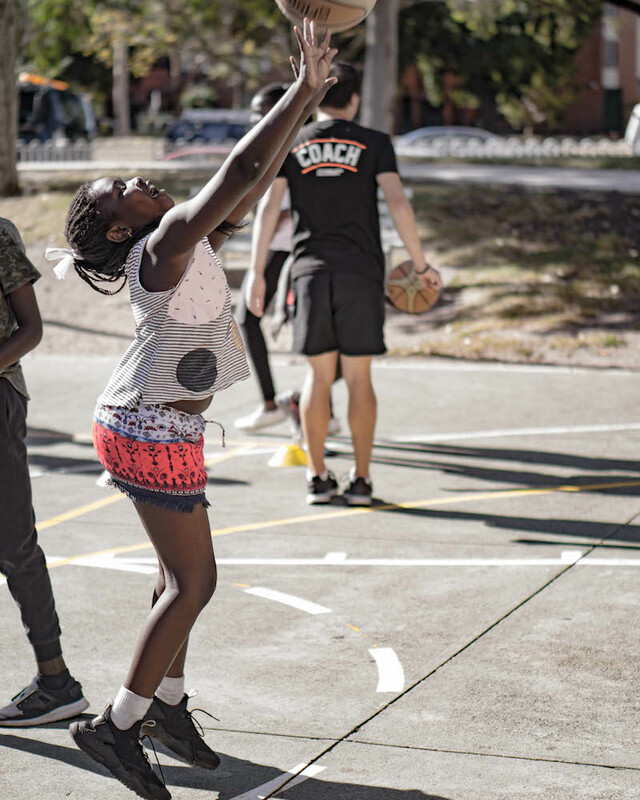 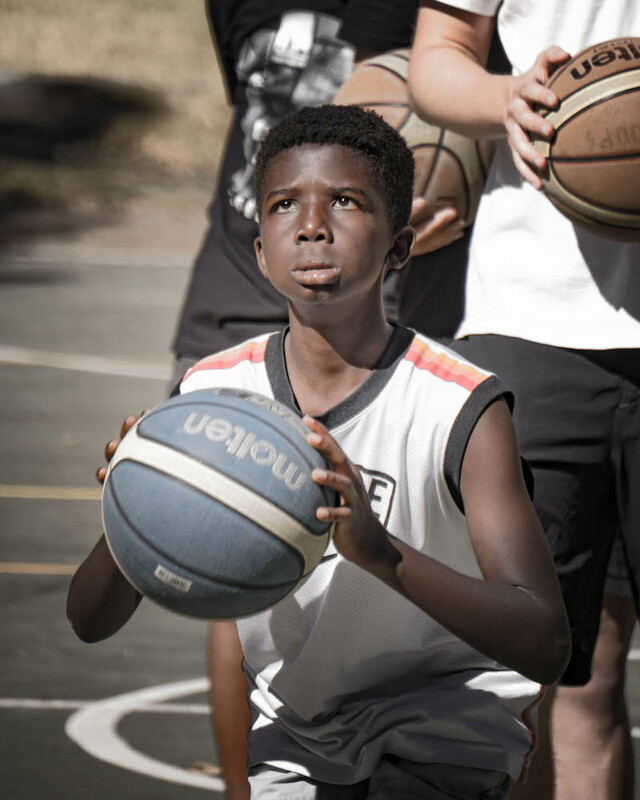 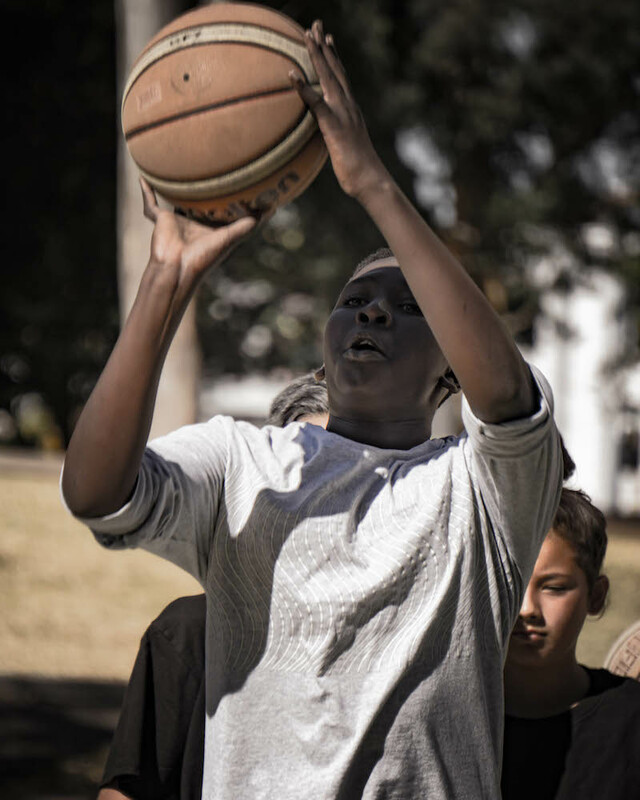 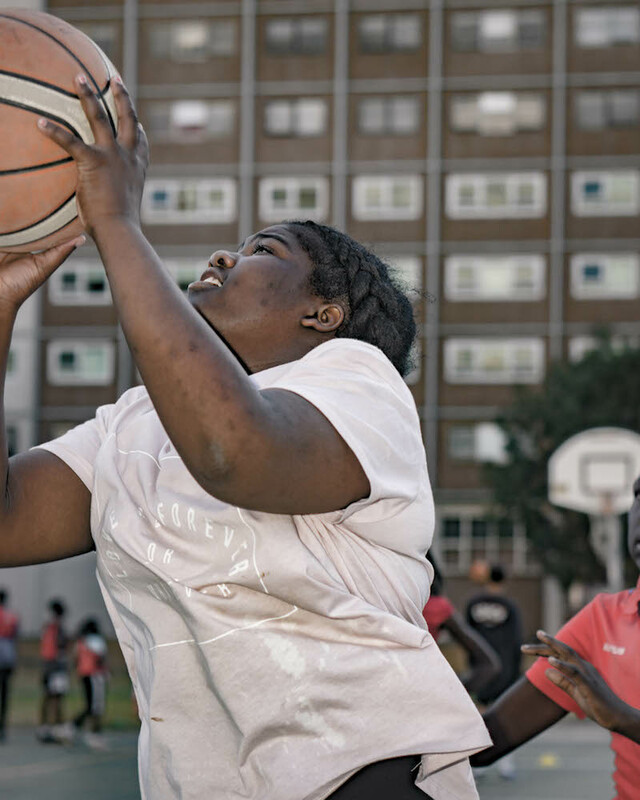 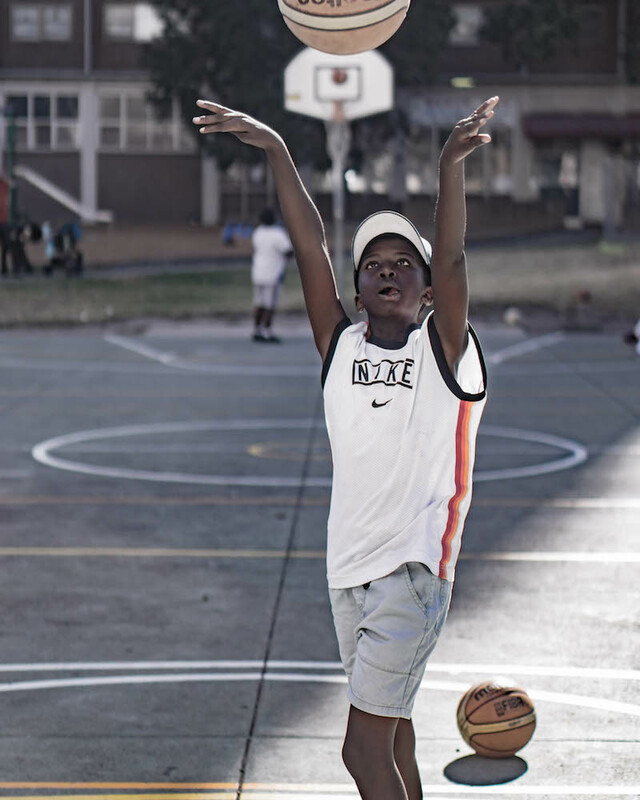 Helping Hoops Richmond is a free, multicultural basketball program for children living on the Richmond public housing estate. 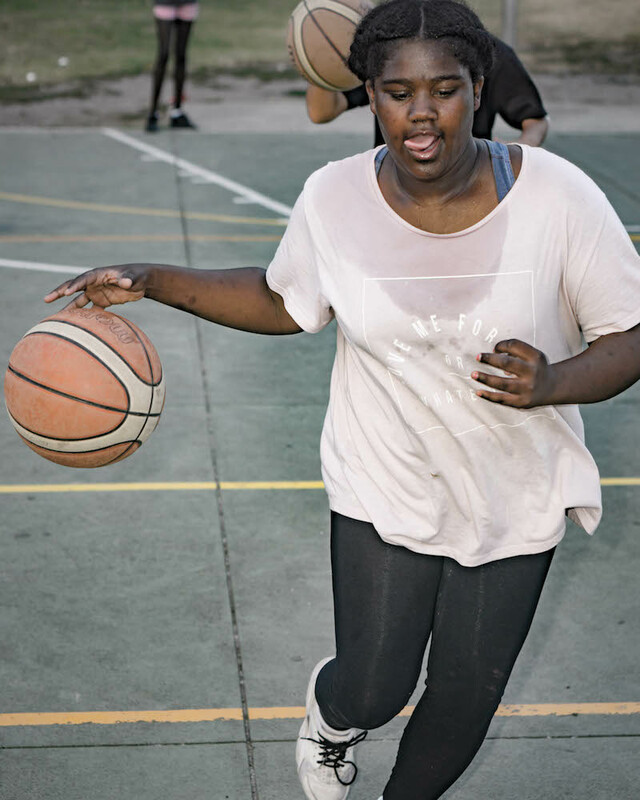 The program runs every Thursday from 4:30 to 6:30pm and is overseen by coach Omar Coles. 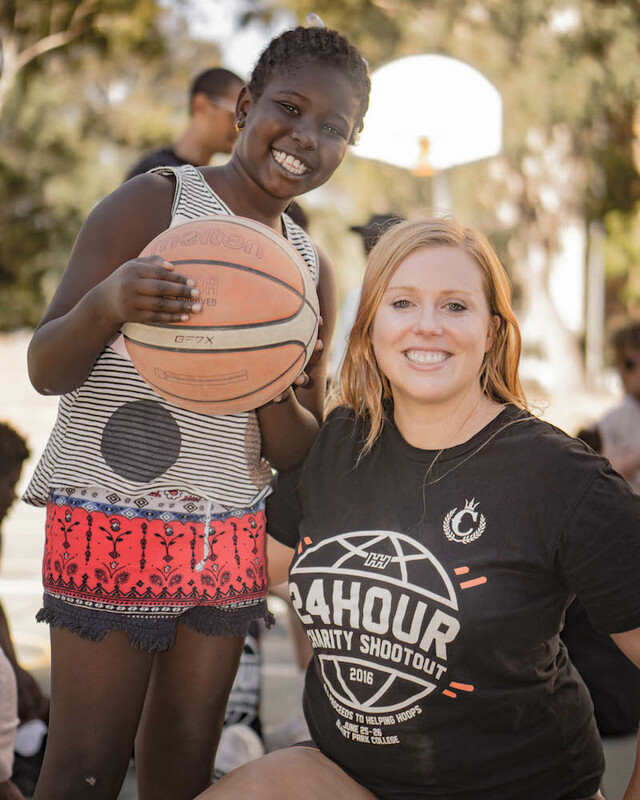 The program is in its sixth year and continues to see many younger children participate while still retaining a healthy contingent of older participants. 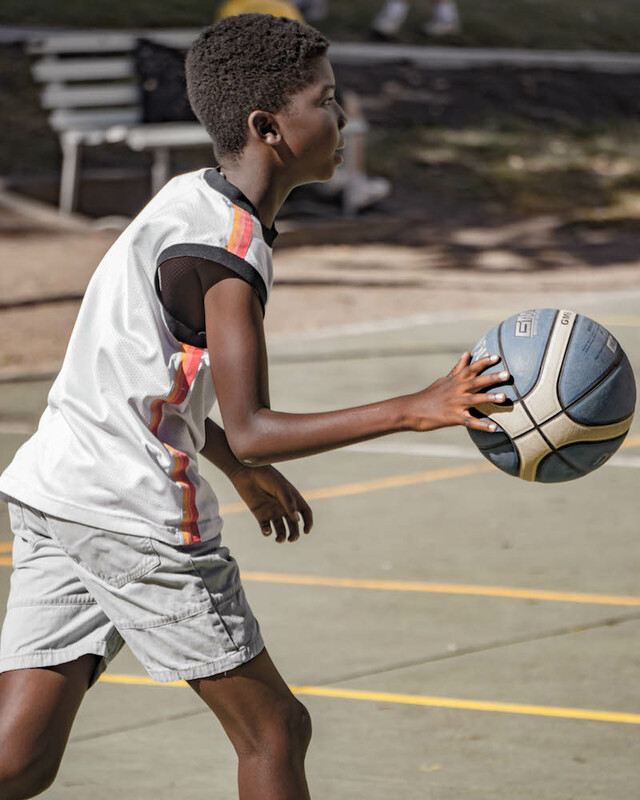 This diverse dynamic means the team must find the balance of inclusion and nurturing for the younger children, and competition and challenging activities for the older ones.